Megan from CA. wants to know, " How do I wire wrap?" Thanks for the question Megan! There are many different methods of wire wrapping. 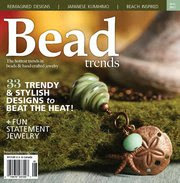 Eye pins, free form, wrapping pendants, earrings, bracelets, etc. 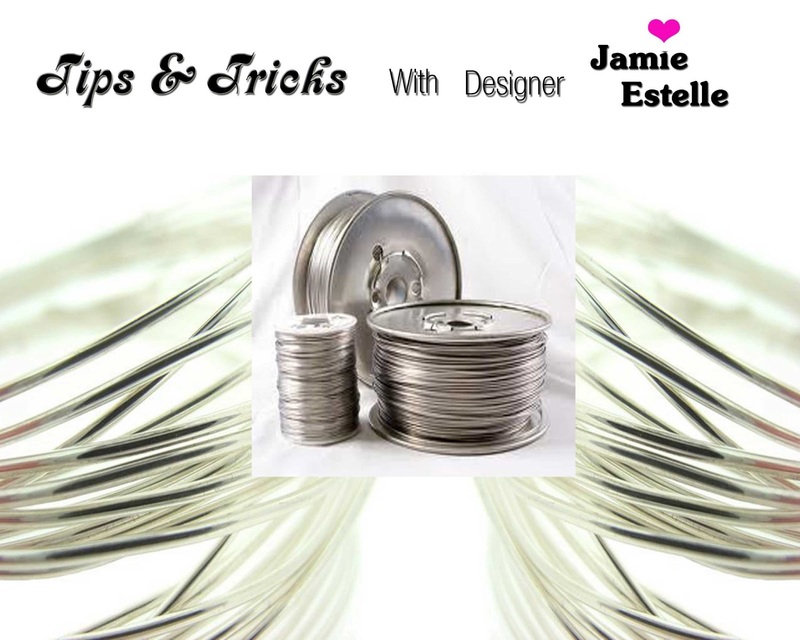 I will show you a basic wire wrapping technique that you can use on a lot of your projects. 1. Straighten the piece of wire more or less using your hands. Grip the wire 2/3rd of the length with your round nose pliers. 2. Bend the tip of the wire 90 degrees by moving your pliers away from you. 3. Using your free hand, bend the tip of the wire clockwise around the nose of the pliers to form a loop. 4. Grip the loop with your flat nose pliers as in the graphic. 5. Now you can start wrapping the wire. Starting close to the loop, start wrapping your wire. Try to avoid leaving spaces while wrapping the wire. Wrap the wire 2 or 3 times. 6. Using your wire cutters, cut off the extra wire. 7. Tuck in the wire and make sure your loop has kept its shape. 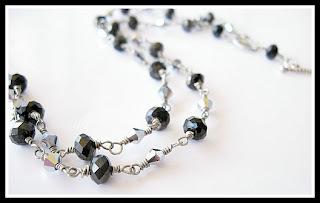 You can put a bead on your wire and repeat these steps. Keep practicing and you will get the hang of it! I hope I helped with your question Megan. Thanks for writing us. If you have anymore questions please feel free to ask. 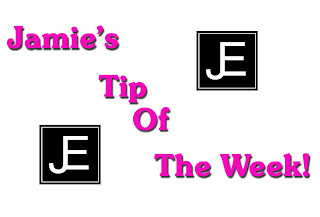 Make sure to come back every week as Jamie Estelle Jewelry answers new Jewelry questions. 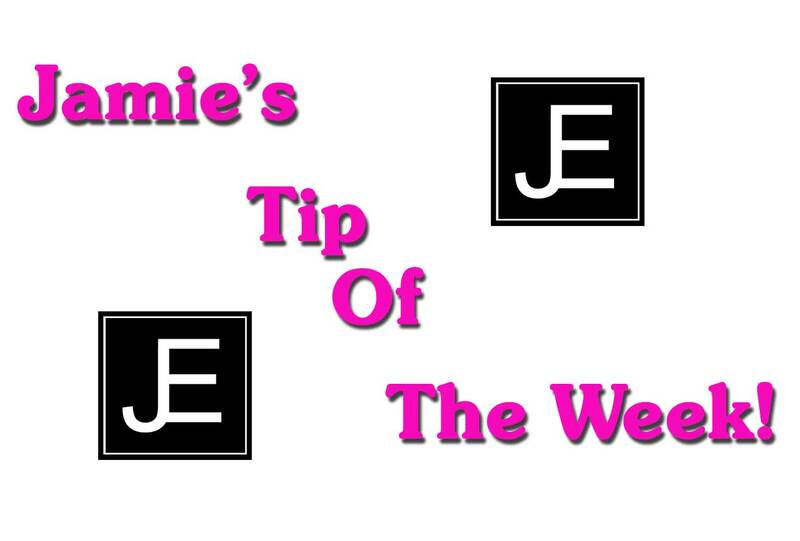 Jamie's Tip Of The Week! TIP: While working with wire, wear tape or Band-Aids on your fingers, to prevent cuts on your fingers from the wire. As this sometimes will happen from pulling the wire to hard.